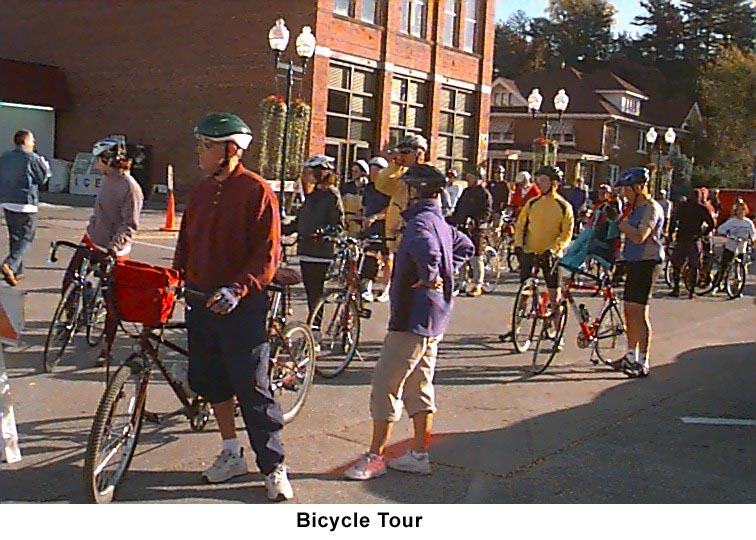 The Bike Tour is a family-oriented event held in Galesville, Wisconsin, on the first Saturday in October in conjunction with the annual Apple Affair. As a sponsor of this event, the Galesville Area Chamber of Commerce is looking for someone to manage the Apple Affair Bike Tour in 2019. We wish to thank Communities Off n' Funning for all their hard work in coordinating this event since 2013.